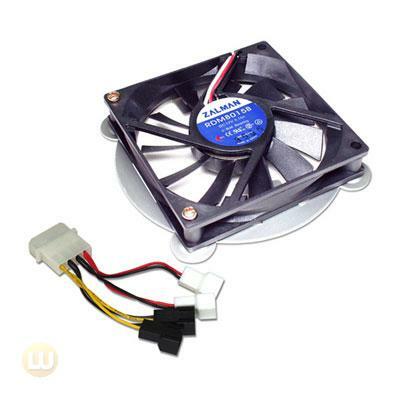 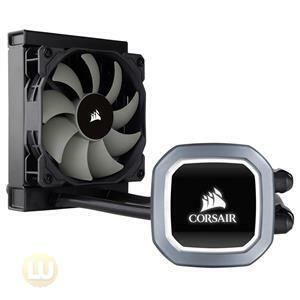 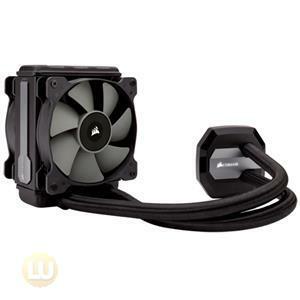 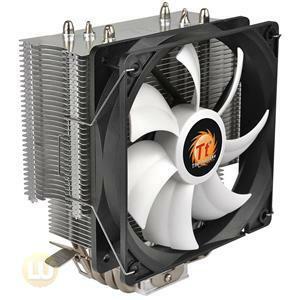 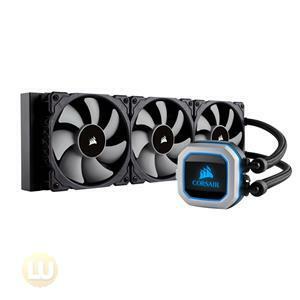 Silent fan that can be additionally attached to VGA cooler ZM80 series for enhancing performance. 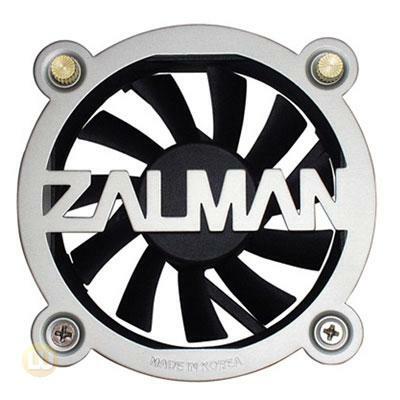 ZM-OP1 is comprised of a 80mm slim fan and a fan grill. 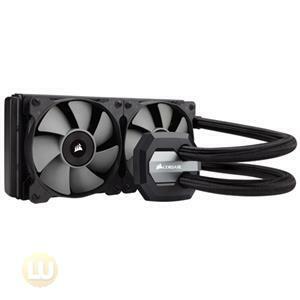 It can be attached without using a supporting bracket. 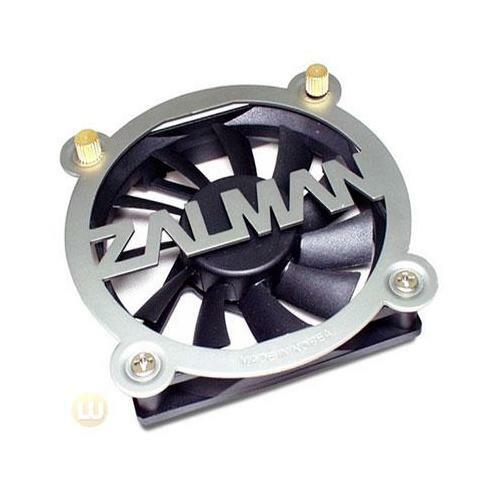 By attaching the noiseless fan ZM-OP1, ZM80C-HP's cooling performance is greatly enhanced.